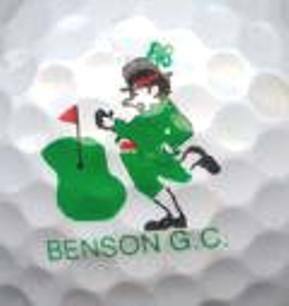 Fontenelle Park Golf Course is a Public, 9 hole golf course located in Omaha, Nebraska. The park was established in 1893.  The course first opened for play in 1911. 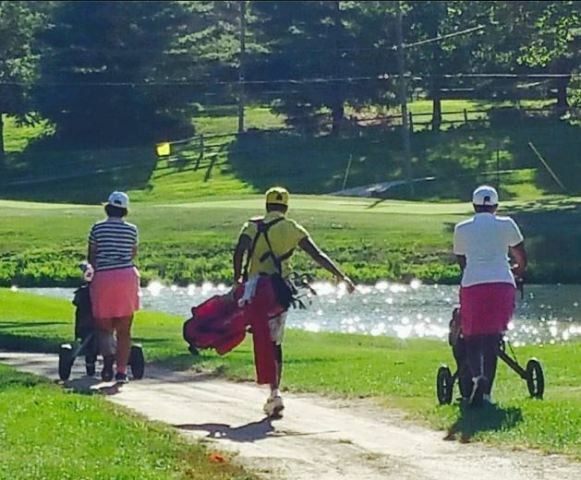 This public course has enough variety to challenge any skill level. 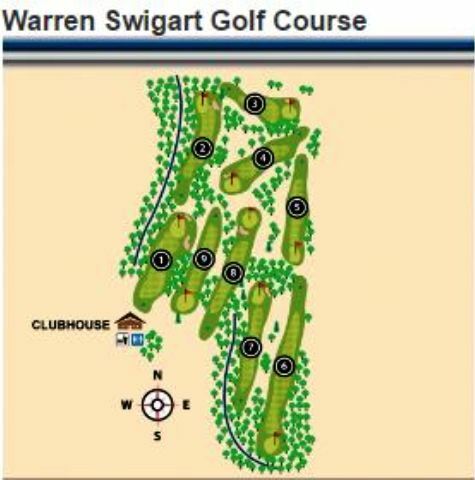 The signature hole is #5, a 310-yard, par 4, requiring a tee shot over water and up a dogleg fairway. 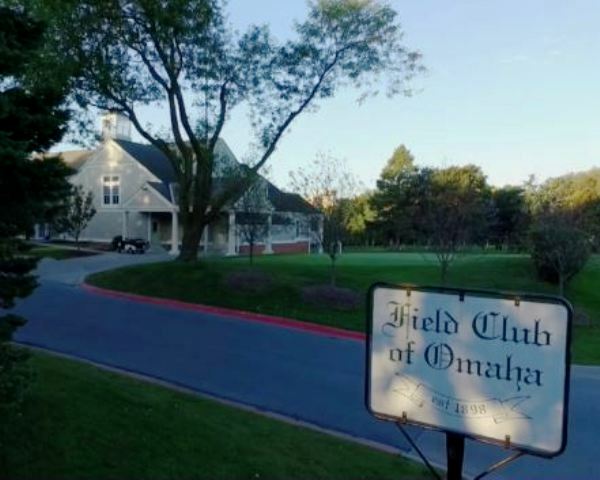 The last round of paid golf was played at Omaha’s Fontenelle Golf Course in March 2012. 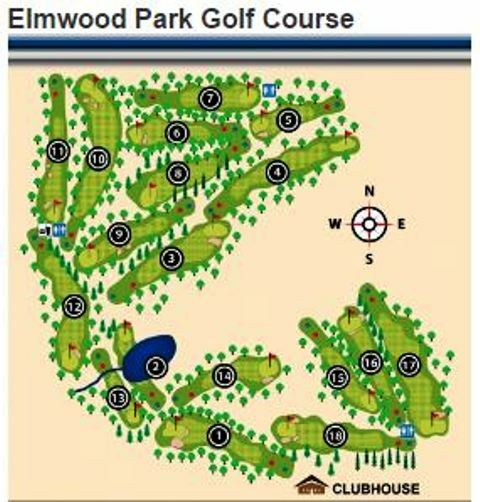 After 100 years, changes will be made to expand park accessibility to a larger number of users. The city wants to bring more activity to the park. It plans to do that by making big changes. 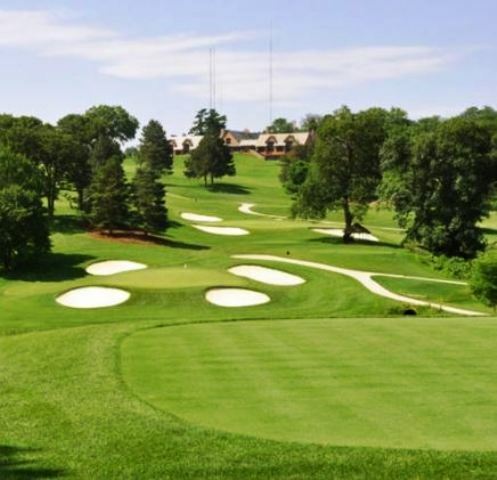 The plan calls for doubling the size of the lagoon, adding picnic areas, parking, and Frisbee golf areas, expanding the walking trails and turning the clubhouse into a recreational center. 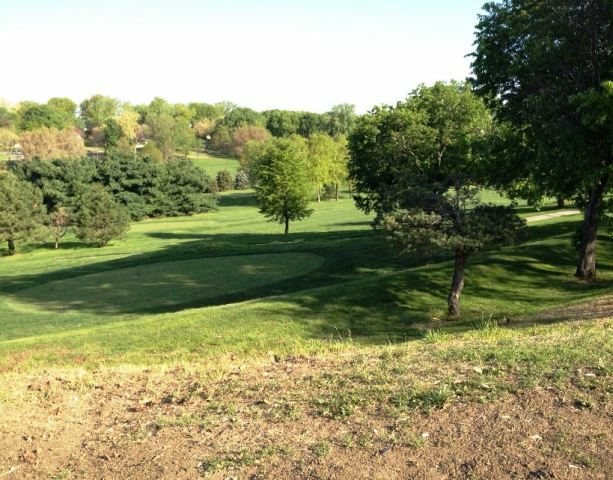 The park, and by extension the golf course were named after Logan Fontenelle, a trader of French and Omaha ancestry who served as an interpreter to the U.S. Indian agent at the Bellevue Agency in Nebraska. His mother was a daughter of Big Elk, the principal chief, and his father was a respected French-American fur trader.